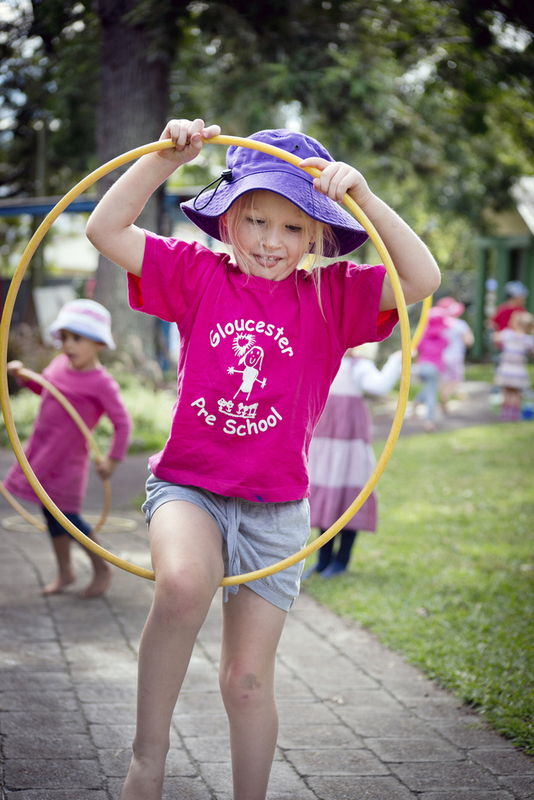 At Gloucester Preschool we aim to foster your child's physical, intellectual, personal, social, emotional and creative development. 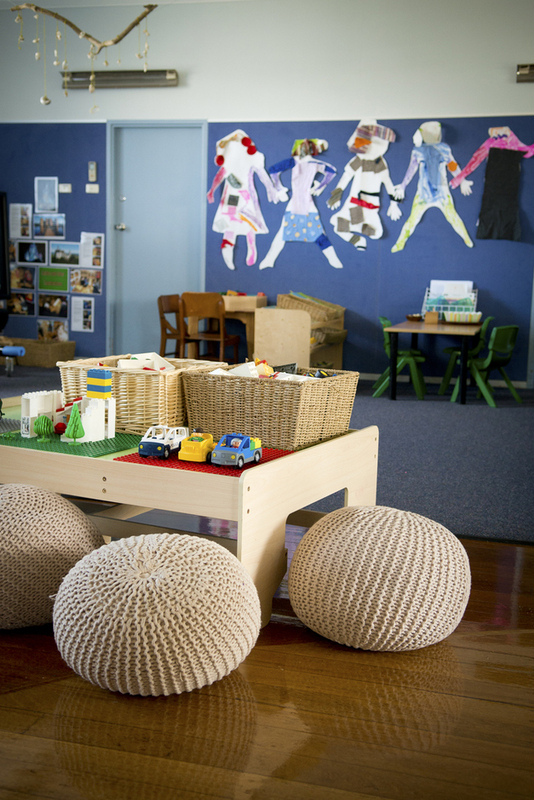 Children are encouraged to become involved in the wide range of individual and group learning experiences which are provided daily. ENROLMENTS FOR 2019 We only have limited positions available for 2019. Please fill out the form below and return it to the Preschool if you would like to place your child on the Waiting List .